Customer satisfaction is hugely important to Charles Hurst Kia, and our staff will endeavour to help you find the right new Kia for your individual needs- whether for private or business use. As a new Kia dealer, Charles Hurst Kia have a massive range of new Kias for sale. 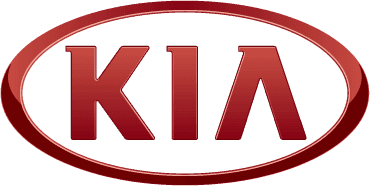 Why not visit or call Charles Hurst Kia to find more about any of the new Kia range or to book a test drive today.